There are many reports, books, statistics and miracle recipes that aim to help older people to live longer and healthier lives. In the majority of cases the secret is in how people take care of their body on a daily basis, so we are here to help you with some tips. Working out is generally known by most people as the best way to stay in shape, but as the years pass it becomes easier to let activity levels slide by. Going to the gym isn’t only so people can maintain a modelesque body, yet for a fit and healthy retirement finding ways to stay active is crucial. So if you have been thinking about starting to exercise, the right moment is now. 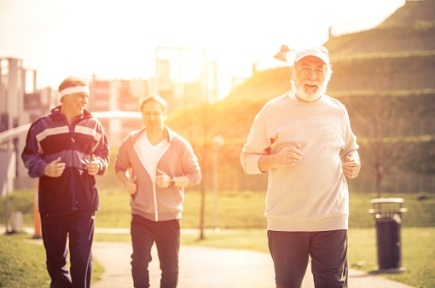 Research published in the heart journal Circulation in 2011 found that improving fitness over six years for older people led to a 19% lower risk of heart disease and 15% drop in mortality rates. Increasingly, fitness experts recommend gentle exercises such as regular walking, swimming, yoga and also dancing, which will allow you to enjoy yourself while exercising. Exercise can stave off health problems such as obesity, type-2 diabetes, high blood pressure, osteoporosis, and sarcopenia – the gradual loss of muscle mass and strength. Walking outside is a lot more appealing than a trip to the local shops. The best option is to pick city parks or small forests to exercise, enjoy nature and it’s a great way to not put too much strain on your body. 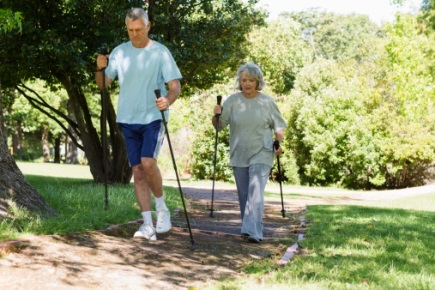 There are health retreats all over the country and overseas that offer great packages to older people so they can learn better living habits. Take care of your health while taking care of your possessions, call 0800 294 4522 for a quick home insurance quote now!